Remember Mlynary? Well we have news of Mlynary, the station that has long been unusual in being served only by Russian trains, even though it is in Polish territory. Remember Mlynary? Possibly not, unless you happen to be a subscriber to hidden europe magazine and saw our article last year that had a mention of the railway station in Poland. “A dismal spot,” we opined, noting with a dash of irony that a champagne bar along the lines of that at London St Pancras station could do a lot to liven up the wait for the trains that infrequently serve Mlynary. Well we have news of Mlynary. The station has long been unusual in being served only by Russian trains, even though it is in Polish territory. 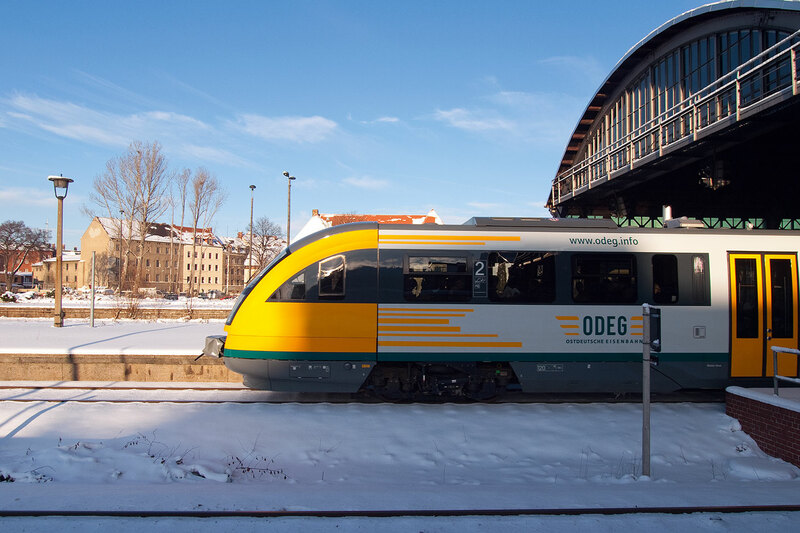 As we reported in a note last November, the daily overnight train from Berlin to Kaliningrad (which happened to stop at Mlynary) was due to be axed from the timetables in mid-December 2009. And so it was. 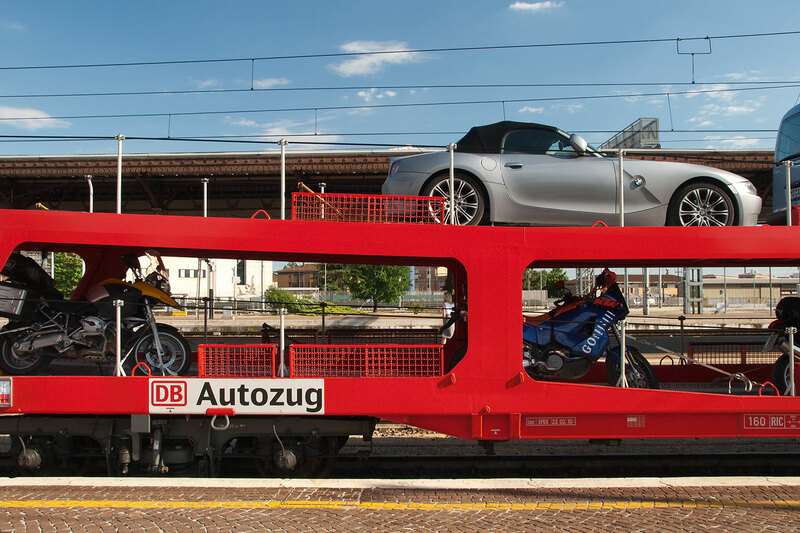 That left Mlynary with just a single carriage stopping twice a day – on its daily run from Kaliningrad to Gdynia on Poland's Baltic coast and back. That train has now been cancelled too. Its final run was last Saturday. Sad for Mlynary - and not good news for any entrepreneurs who took our tip to construct a lavish champagne bar at the lonely station. But perhaps the cancellation of Mlynary’s last train reveals another tale. That train was the sole remaining passenger service that connected Russia’s Baltic outpost at Kaliningrad with Poland. The Russian port has been much in the news of late with protests on the streets about the low standard of living in the exclave. And relations between Poland and Russia are none too good this month as plans progress for US patriot missiles to be sited at Morag, about 40 km from Mlynary. Train timetables have long been subject to political whims, and we do just wonder whether the cancellation of all trains from Kaliningrad into Poland might just reflect cool political undercurrents. 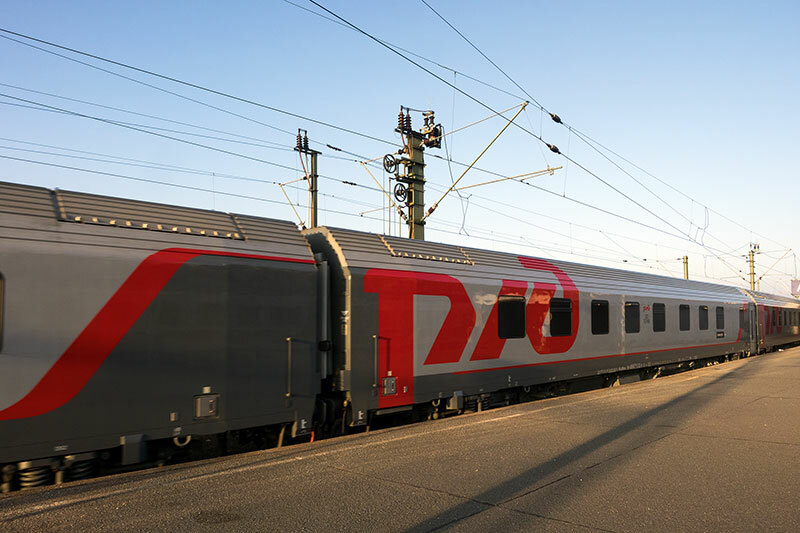 A spokesman for Russian railways told us that there are tentative plans to reinstate the service through Mlynary for the summer. Meanwhile, the snow lies packed hard and uncleared on the railway platform at Mlynary and there is no hint of a thaw in the coming weeks.